Ed note: It's been a great month of Tiny Resolutions. Thank you to the guest bloggers who pitched in to make this happen-- Julian from Greece, Tak-young from Paris, Nuray and Gizem from Turkey, Wolf from Germany, Liz from England were some of the wide ranging helpers that made it happen. 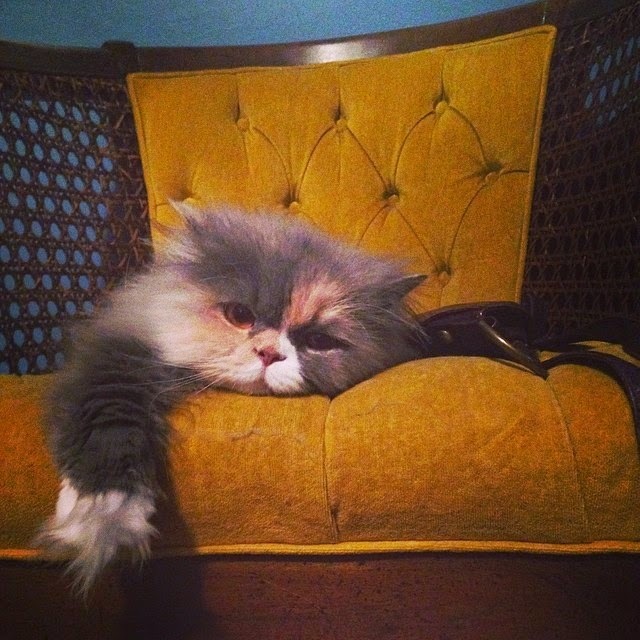 Today's writer Zoë lives in Kansas City, where she has a very cool job. 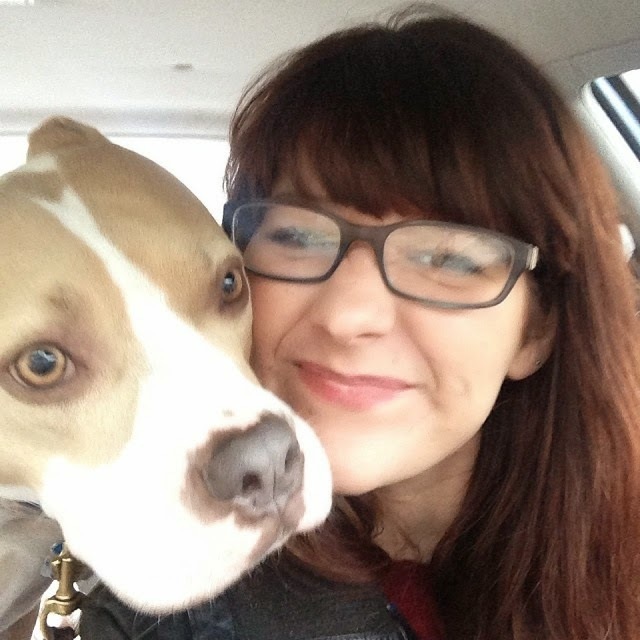 She runs the first animal shelter connected to a domestic violence shelter. Many women in crisis were unwilling to leave their companion animals behind in order to move to safety. Rosebrooks solved that problem by making sure they could bring these bundles of comfort with them. 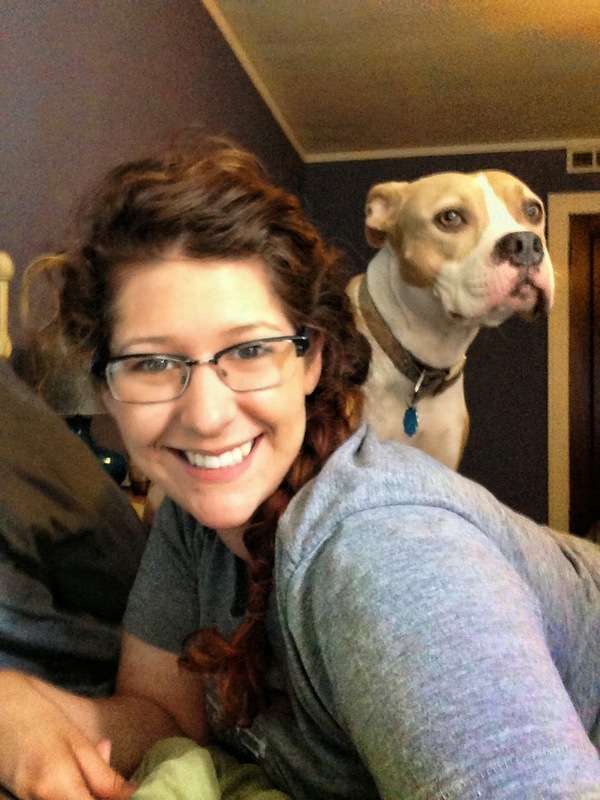 Zoë is the proud guardian of a rescued pit bull the two of them hike and walk the streets of a divided town: her dog is legal on one side of a street and banned on the other: the line that separates KC, KS from KC, MO. Zoe is a tireless advocate for revoking discriminatory Breed Specific Laws, a creative force, and also the daughter of a very proud mama--me. I often think about my power. Power, as in the authority I have over myself. For the most part I am in charge of my actions and the choices I make. I feel fairly independent as a 25 year old adult person. I live alone, pay my bills (with the exception of my phone, thanks Mom and Dad!) and I generally feel that I am in control of me. But it is amazing how quickly my control, my authority, my power can be taken away by the simplest thing. The most common way my power is taken would be when I walk alone at night and a strange man walks towards me. Most of the time this strange man does nothing or gives a polite "hello". The worst I've ever gotten are cat calls that I ignore. But still this man has unknowingly, or with the cat call intentionally, taken my power. He has control over my emotions - making me fearful. My actions - making me walk a little faster or positioning my keys in my hand like brass knuckles. Lastly my thoughts - "is this guy safe? Am I safe??" So how do I take back my power? For the situation above the answer is simple: my dog. When I walk with my dog I am in control. I feel confident. I can do anything and I can go anywhere, day or night. My dog is strong and looks intimidating. She is also a total dork who poops in my house on a regular basis. Most of the time she's lunging towards that strange man to make out with him (her goal in life is to stick her tongue in as many mouths as possible), but he doesn't need to know that! 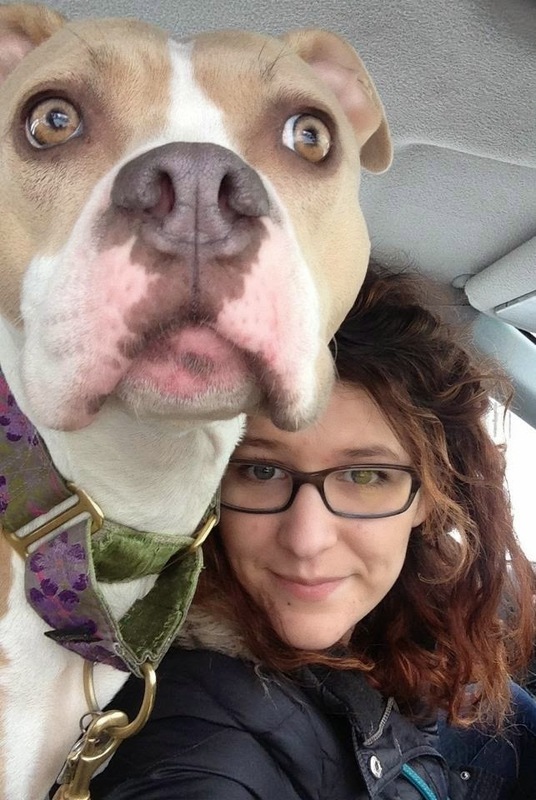 Unfortunately (for more reasons than one), not everyone has a Pit Bull sidekick. So how do the non-pit bull owners of the world take back their power? Perhaps they take action, make a change, eat that large bowl of ice cream?? "f&#$ society's standards of beauty; imma be me!" For many of my clients it is laughter. When I first started working at a domestic violence shelter I expected crying, lots and lots of crying. But in reality there is so so so much laughter. Sure, people cry (and yell) and it's important to talk about feelings and work through them when needed. But nothing lifts my spirits like a big belly-aching, tear-jerking laugh, and apparently many of the clients agree. So, dear readers of my mother's blog, how do you take back your power? Zoe - that was a great post. in answer to your question - ( and not to be a one note poster), Meditation recharges my battery.